Processing of all information obtained the day before to create the orthophoto mosaic, the digital surface model and the 3D model of the campus. Principles of Geographic Information Systems. 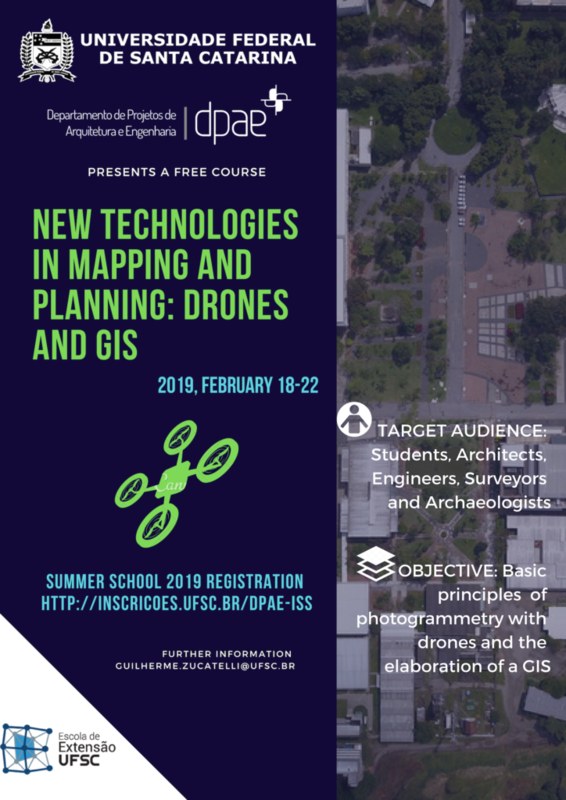 Using GIS in UFSC planning.